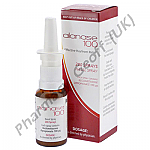 Budesonide Nasal Spray (Budenase) is used to treat and prevent seasonal allergy symptoms. These include a stuffy or runny nose, itchiness of the eyes, nose or throat, hay fever (allergic rhinitis) and sinusitis. 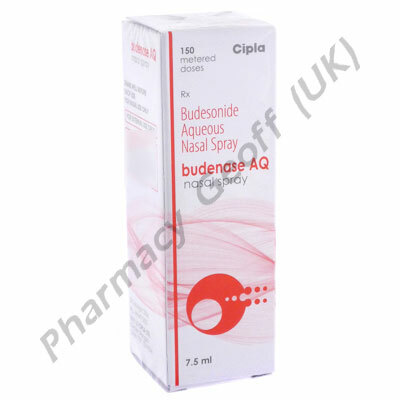 Budenase (Budesonide) is an aquaeous corticosteroid that is inhaled. 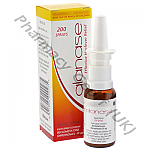 Budesonide is most effective when sprayed into a clean nose. Spray one or two sprays into each nostril and inhale. Budesonide can be used as a treatment for symptoms or as a preventative. Most common side effects are a dryness of the nose and throat and this may sometime lead to headache, or nose bleeds. Corticosteroids may impair the body's ability to fight infection. 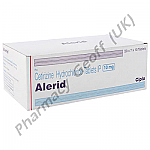 Gih dosages of a corticosteroid like Budesonide me cause acne, menstrual changes or puffiness around the face. When discussing this treatment with your doctor, you should mention any eye problems, nose or throat problems or recent infections. Budesonide is not recommended for children or pregnant and/or breastfeeding women.